I am trying to get an idea on Vanning events across the country that will allow my pickup. 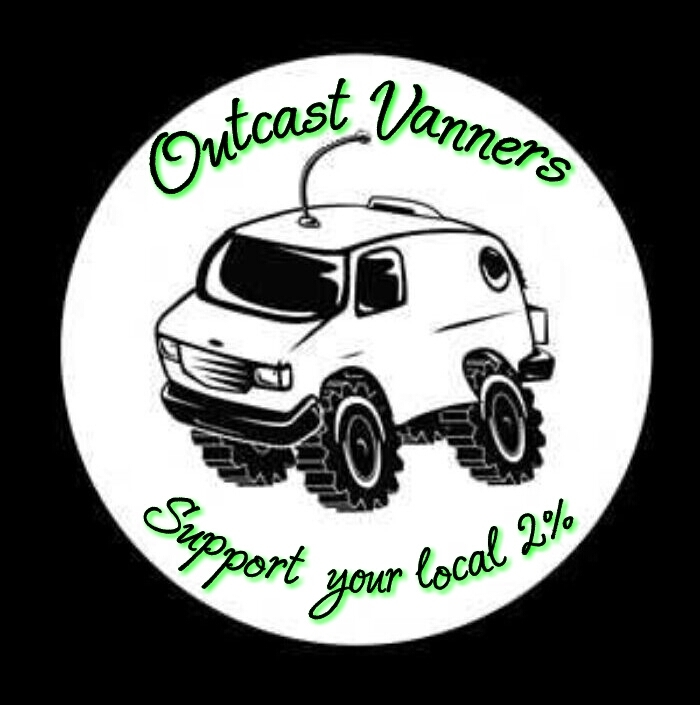 I'm a van club member in New England,and have been as far as Van Fest Canada. Planning to drive across country next year and make some events. Google the Florida Van Council website. 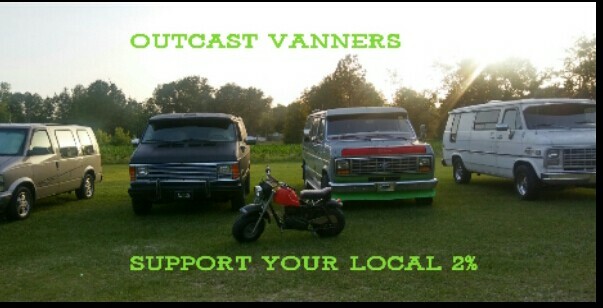 Chose the Vanning Events page. You will find planned events listed there for all around the country and the world. Contact info is included in the listings for the upcoming events. Give 'em a call. Some will say okay and some will say NO! Some may allow parking outside the gate or a separate area close by. Make a note of who you speak with and ask them to do the same just in case of any misunderstanding at the gate. to the site. There are some that will let a pick up in but I am a vanner and that's it. Many in New England allow trucks. Used to be with club card but that is long gone. 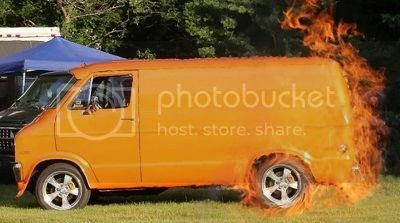 6 vans and no pickups! Last edited by lukester; December 14th 2018 8:58 pm. Luke, that's a nice stable of vans you have there. I think about this subject from time to time. I was a Truck owner all me working life, 4 Chevy's 1 GMC. 2 were S10's, 1 Chevy LUV truck. The last work truck was a 1997 GMC 1500 XCab/ 350/4L60. I also pulled my 19 ft. Sea Ray with that, then with the 2 Dodge Durangos' my then wife drove. Accused of "Hoarding." then. the Fleet now includes the Mighty L19 equipped 1990 G30 EXT Church Van. 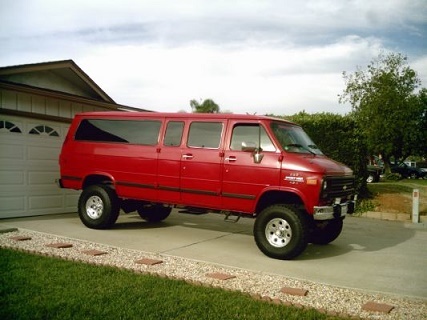 So with owning a vintage Dodge, I had become a regular in the Parts department at Poway Dodge. I met a guy there who sold cars and we'd BS, talk cars and walk the lot when I'd come in. Knowing I was moving to Texas, I had told him what I'd like in a truck, if I had my Druthers. Nothing fancy, not paying more than my first house cost. LOL! Full size. Color, White! Has to pull 5K, Cheap to operate, low maintenance, Comfy, fun to drive. Keep in mind my first truck, a 1970 Chevy C10 327/4 speed Shorty. No power anything. Here's what I couldn't pass on. Lol. So. If you live in Texas you are gonna need a truck, so a new 2014 Ram 1500 Tradesman Regular cab Shortbed. 305 HP 297ft# torque 3.6 V6 8 speed auto, 3.31 rear axle. Made the move with this truck, many trips. Best trip loaded, no trailer. Best MPG, 34 with a tailwind. Worst trip MPG, 25 going West into a stiff wind, 28 coming back, wiiindy, loaded, no trailer. Got the matching shell 2 years ago. The Mexican Dodge was customer ordered new, and subsequently damaged in transit to dealer. Rock strike during transport into windshield at roofline My dealer got it, fixed it. Customer got a new truck, and so did I, full factory warranty, as new, registered to me as new, at 6K below MSRP, 21.5K. April 2014. Refied a year later into a 1.98% at my CU. Not a bad little unit.